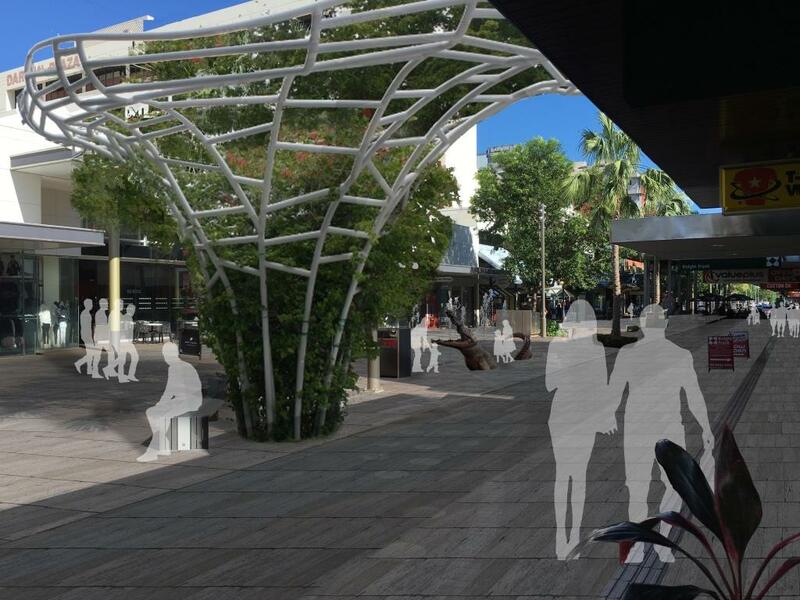 A concept video has been released which sets out how Darwin’s CBD could be revitalised into a cooler, more pedestrian-friendly city centre, linking the Waterfront to Cullen Bay. 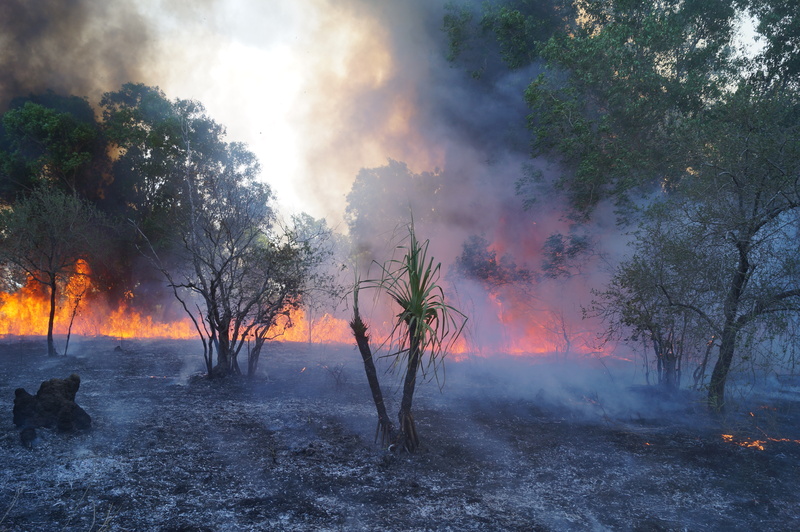 More than 80 Bushfires NT volunteers have given up their time to protect the Darwin rural area from large wildfires. 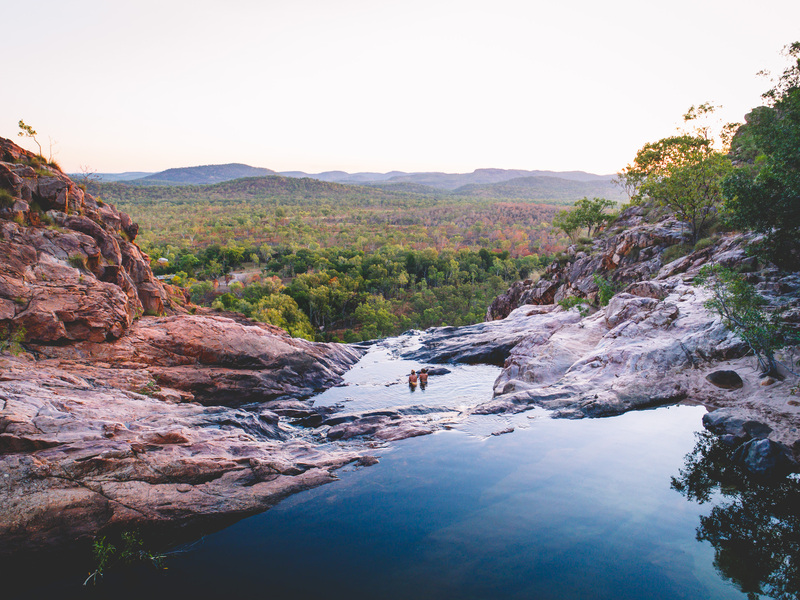 A Journey Through Kakadu video has recently been released and shows the World Heritage listed Kakadu National Park like never before. Daly River’s Energy Storage System is pioneering the integration of solar energy in an isolated grid, proving remote Australia can reliably move to ‘solar only’ power during daylight hours and reduce reliance on diesel by 50%. 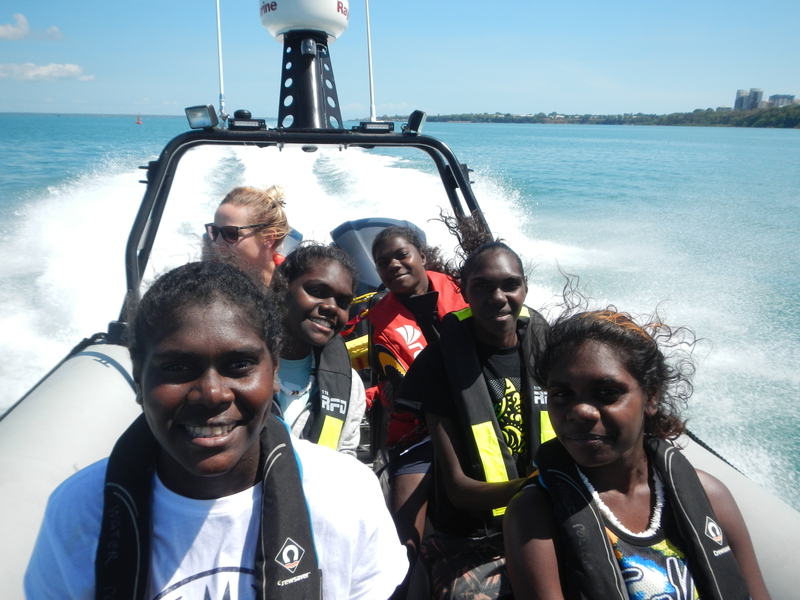 Northern Territory (NT) Water Police recently hosted nine young women from the Stars Foundation at Nhulunbuy High School who wanted to find out more about the marine safety sector. Creating jobs and economic development opportunities for Aboriginal Territorians will be the focus of the 8th Indigenous Economic Development Forum (IEDF8). 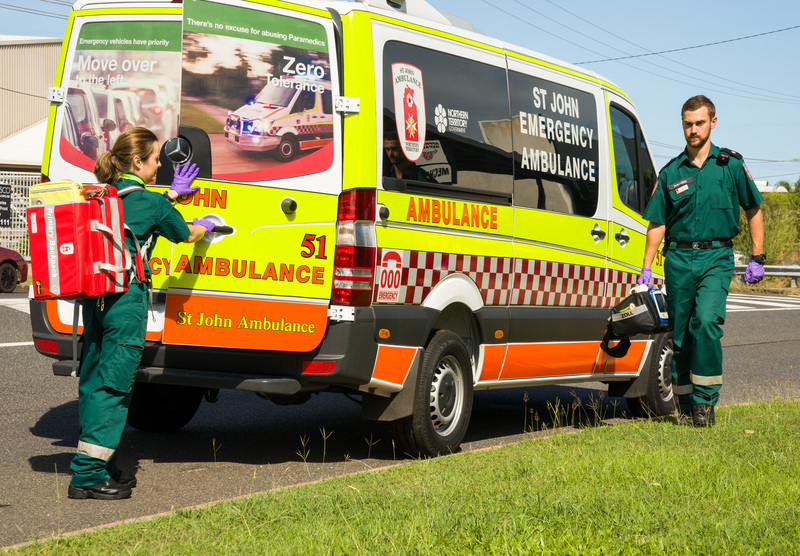 A new fleet of emergency vehicles for St John Ambulance in Darwin are now operational thanks to a $149 million five year term contract funded by the Northern Territory Government. 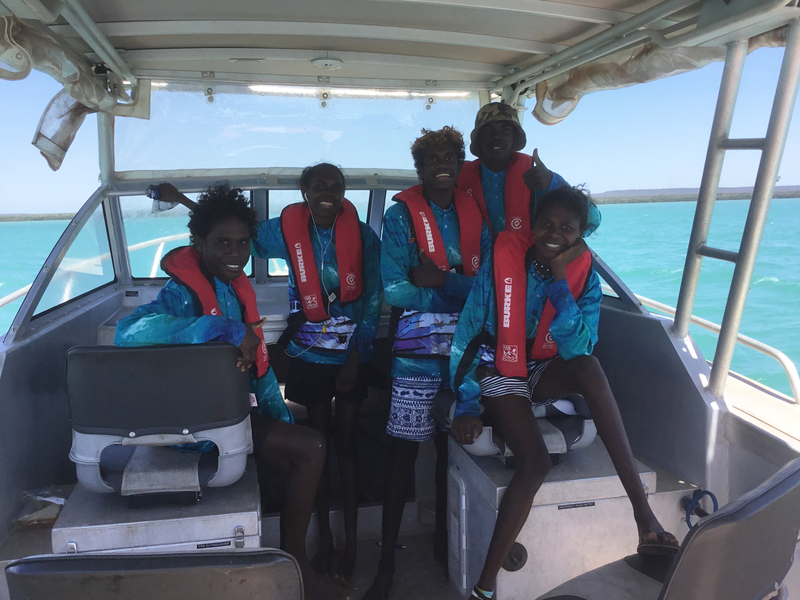 Nhulunbuy High School was one of the first in the Territory to provide maritime training as part of their vocational education and training program. 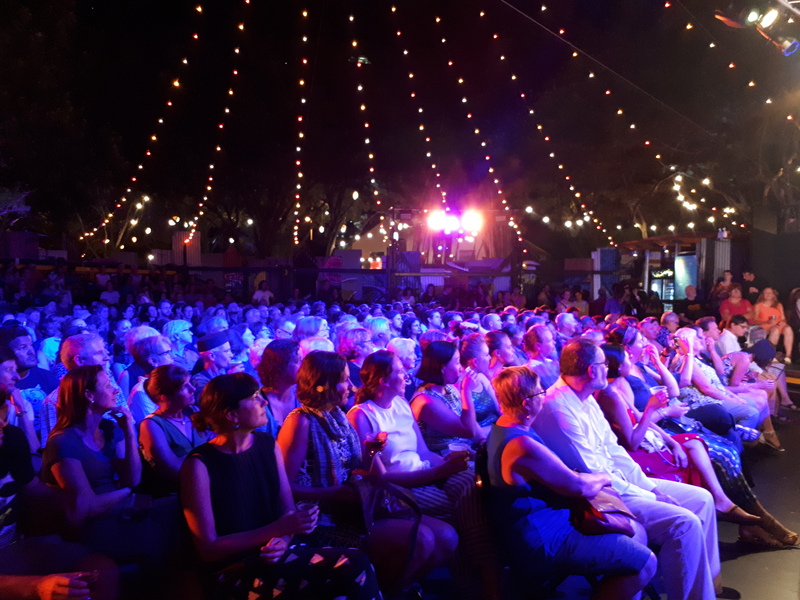 Darwin Festival has once again provided the city with its annual dose of colour, activity and entertainment.